Financial Analysts are professionals equipped with knowledge in financial courses (Statistics, accountancy, economics etc.). They are trained to use accounting and stat tools like modeling, projections, regressions etc to conduct a deep analysis of any organization or project and predict the financial future on the basis of the evaluation. They primarily work with numbers. Financial analysts need a thorough knowledge of macro-economy, they also need to crunch the data to understand and dissect the company’s financial numbers. For maintaining a good knowledge base, they have to invest time in reading financial papers, books, news, blogs etc. A Financial analyst with a strong fundamental base and understanding of trends in the current financial environment is a blessing to any organization. Financial Analysts are proficient in excel modeling, constructing business plans, calculating present values of future cash flows etc. 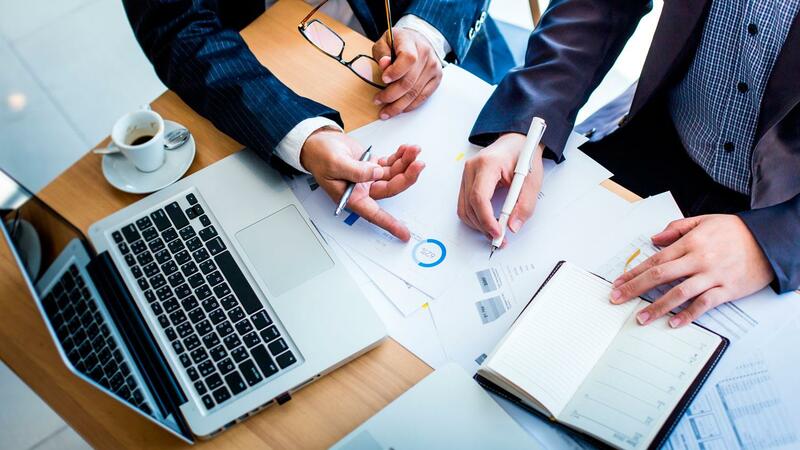 Creating business plans is a very dynamic process which involves calculating business and financial risk, ratio analysis and growth patterns on the basis of sale projections of future and scrutinizing past outcomes. Should you invest in the new project? What is the cost of acquisition of customers from different sales models? What are the exact profitability of your business and different divisions? Where is cost cutting possible in your startup? Benchmarking your numbers with your competitors. Does your business need an investor for expansion or would internal cash flows suffice? Financial Analysts are well trained to read between the lines while reading numbers. Having expertise in projections they can use data to get to factual positions. The goal is to create actionable insights. Data is the new oil. But data in itself is just a bunch of numbers. How your financial analyst processes them to give you insights will be a game changer for your business. For any organization, be it a startup or an MNC, making appropriate use of data is the key to success. Making sense out of numbers is critical and investing in monthly financial analysis is critical to ensure that your organization is moving in the right direction. Read More: How the investor pitch deck helps to raise funds for startup’s.